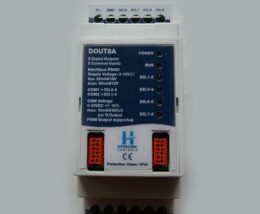 Προϊόντα Archive - Hydronic P. Co.
Analog Input module, auto addressed with 5 onboard integrated Analog Inputs. Analog Output module auto addressed, with 8 onboard integrated Analog Outputs. 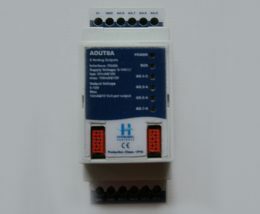 Current Output-Input module, auto addressed with 1 onboard integrated Current Output and 4 integrated Current Inputs. 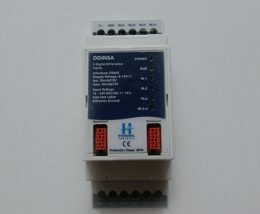 High power Programmable Logic Controller CON64A, designed for small and medium-size installations. 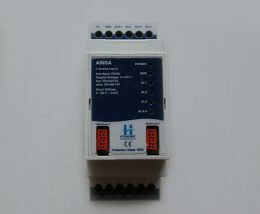 Digital Input module, auto addressed with 5 onboard integrated Digital Differential Inputs. 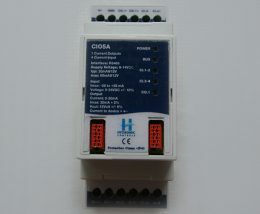 Digital Input module, auto addressed with 8 onboard integrated Digital Inputs. 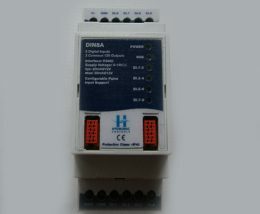 Digital Output module, auto addressed with 8 onboard integrated Digital Outputs. 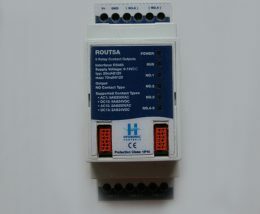 Relay Contact Output module, auto addressed with 5 onboard integrated Relay Contact Outputs.